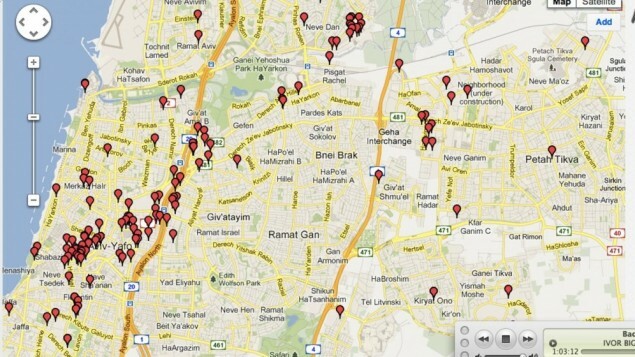 What is the Israeli Start-Up Map? What does it do? Who benefits? Answers to all these questions and more can be found in this interesting article in The Times of Israel.